According to the notice, the meeting is scheduled for 6:00 PM, on Wednesday, June 27, 2018, at the Save the Seed Energy Centre, in Duff’s Bottom (on the second floor in the room next to the basketball court). “The main agenda item is to discuss the continuation of the Basketball League” according to the notice. Why games were cancelled in 2017? 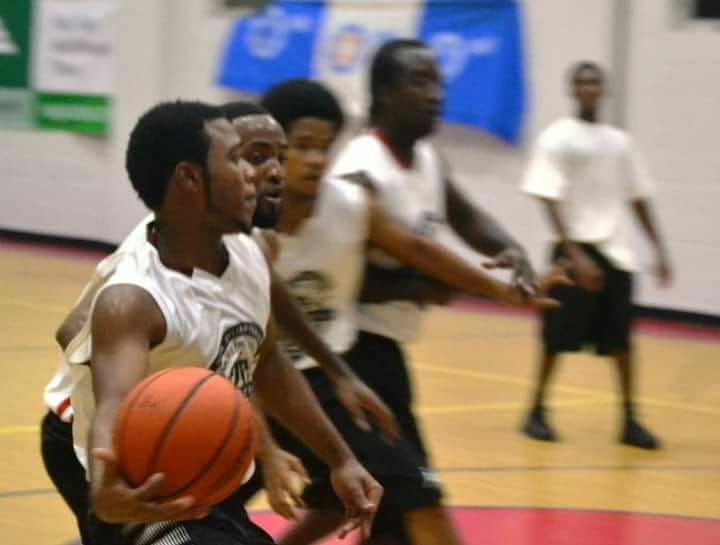 The meeting is for all teams—junior and senior divisions—that were registered and participated in the 2017 tournament when the league was cancelled due to Hurricanes Irma and Maria in September 2017. The Category-5 storms had destroyed the New Life Baptist Church, forcing the sanctuary to use the Energy Centre Basketball court, for its church services and other public activities. It was on June 10, 2018, that the church moved back into a refurbished building. 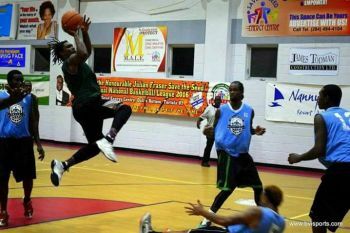 The notice also stated if Basketball teams required more information, they are asked to call the League’s Chairwomen Mrs Kharid T. Fraser. 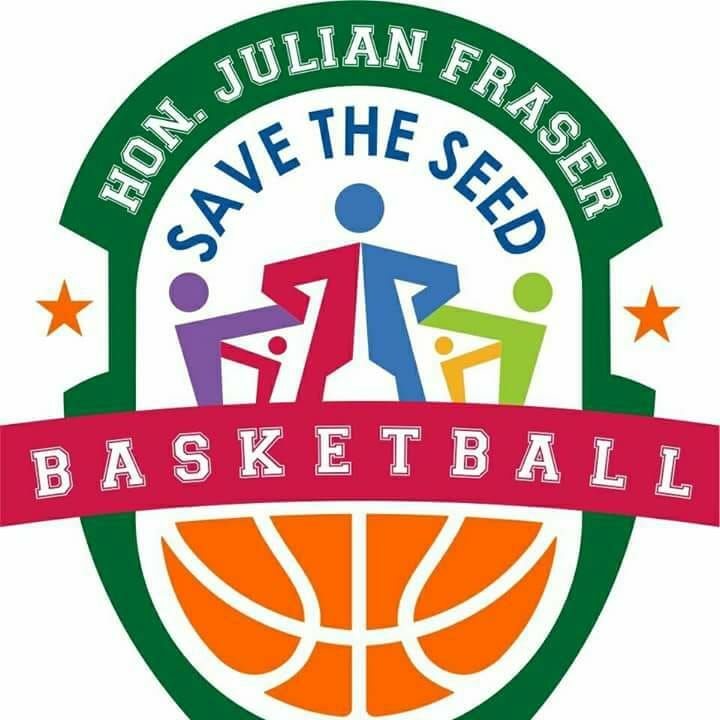 The Hon Julian Fraser Save the Seed Basketball League was founded in 2013 by both Hon Julian Fraser RA (R3) and Bishop John I. Cline, of the New Life Baptist Church. 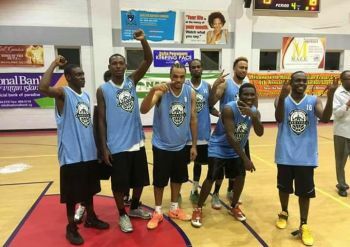 Games are played at the Save the Seed Energy Centre, in Duff's Bottom on Tortola. There have been four Championship teams thus far and their banners have been put to hang in the Save the Seed Energy Centre Arena, the home of the League. In 2013 Ruff House was the first Championship Team, in 2014 it was Bayside Blazers, 2015 West Gunners and in 2016 Splash Brothers. All championship teams have been awarded rings. The Hon Julian Fraser Save the Seed League is governed by the International Basketball Federation (FIBA) rules, endorsed by the BVI Basketball Federation, and has its own by-laws and governing committee. Are we getting gold rings?